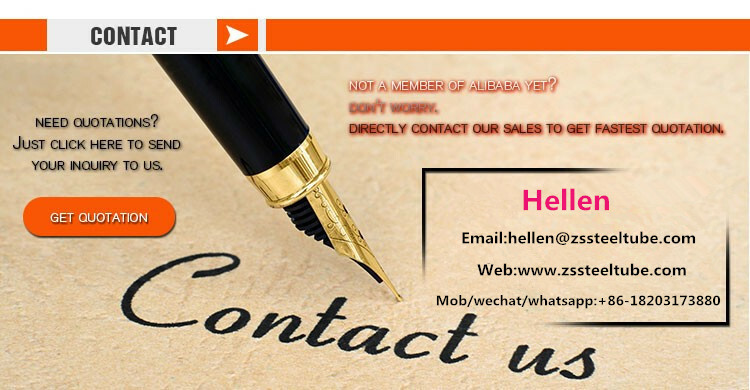 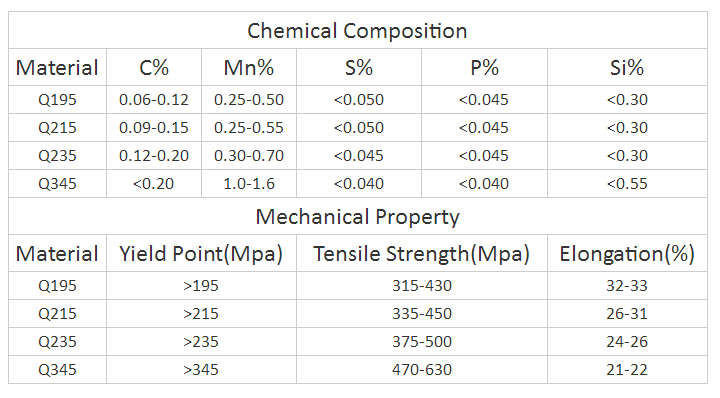 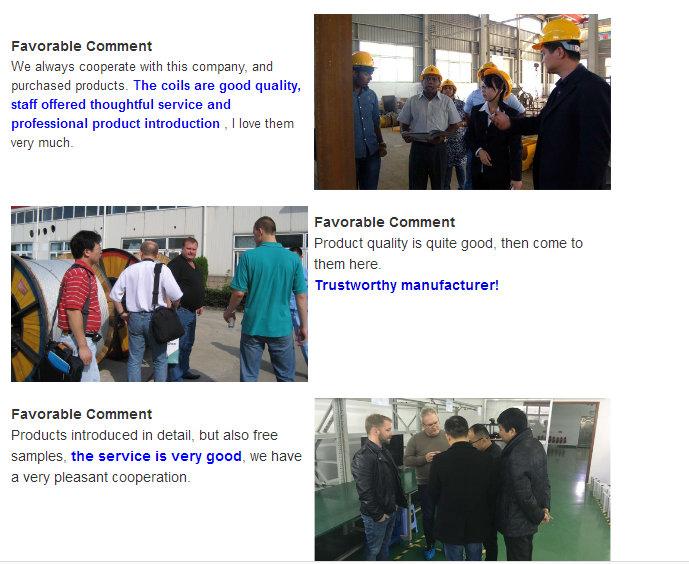 1.What is Pre-Galvanized steel pipe? 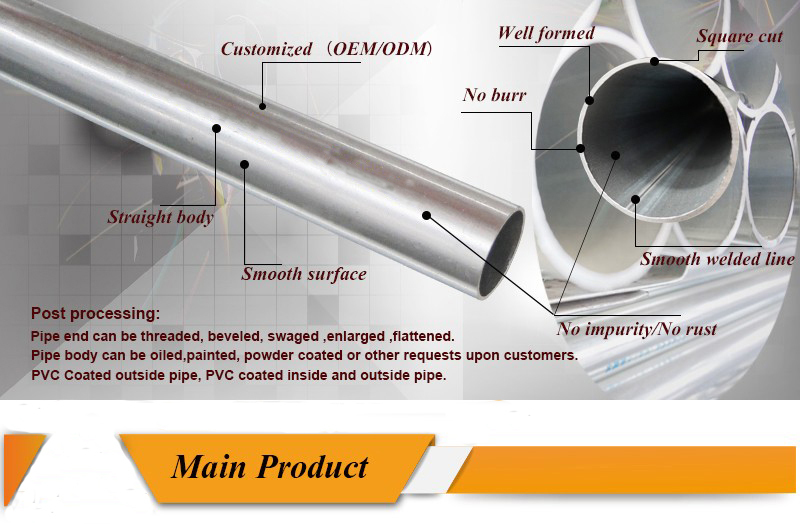 Pre Galvanized Steel Pipes is highly demanding product in market and manufactured by our company. 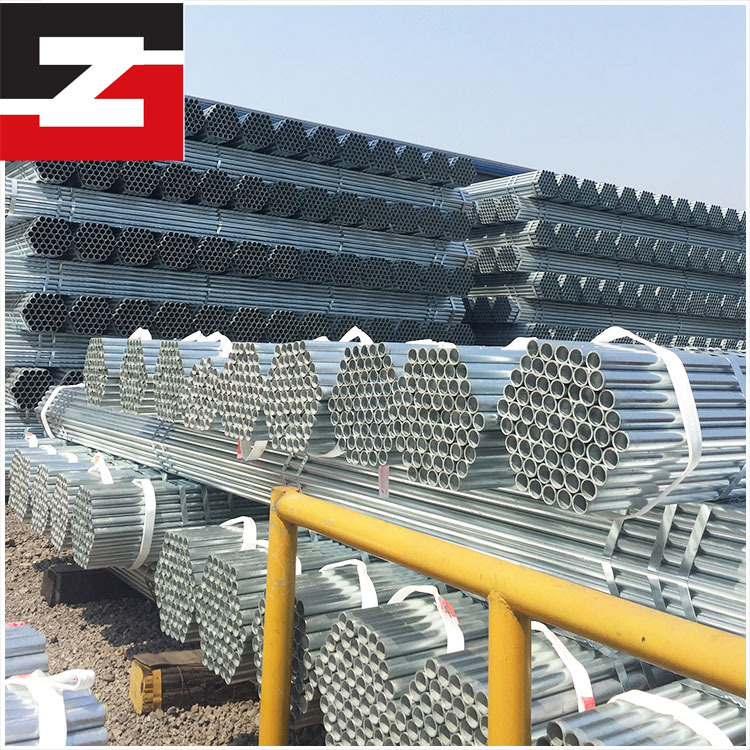 The pre-galvanized welded steel pipe is the welded tube which covers degreasing,rush removal,phosphorization,zand drying processes before galvanization. 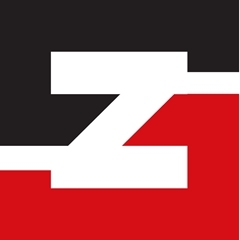 ERW Pre-Galvanised Steel Pipes & Tubes manufacture by ZS Steels, are welded steel tubes made from pre-galvanised steel coils which can be used for a variety of industrial applications. 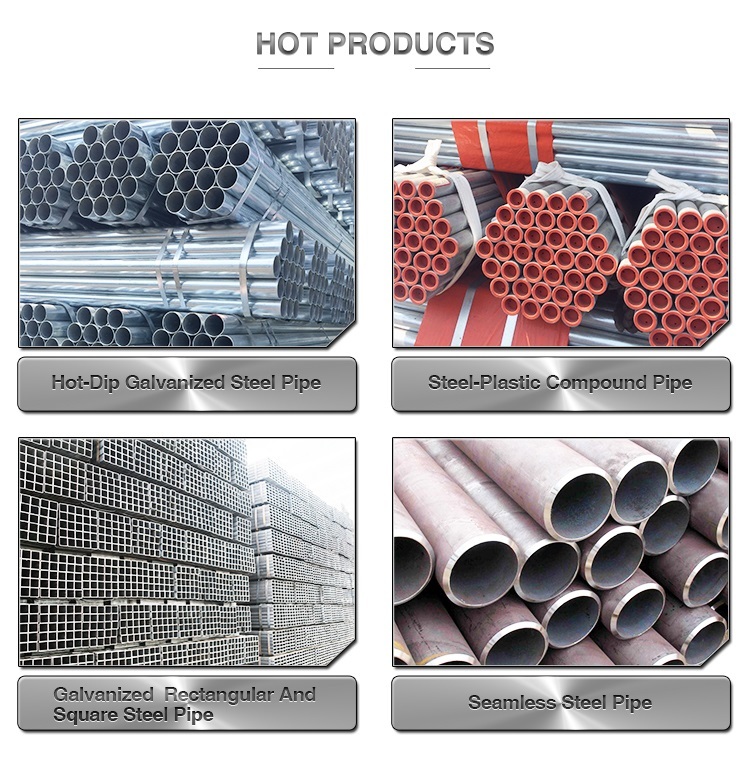 Pre-Galvanised Steel Pipes, when used in fences along with clean line design can provide for structural integrity and ease of use making it viable for a broad spectrum of uses such as fence framework, shelters, lighting and decorative sculptures for street-scapes, parks, bus stands and light rail stops, shopping centre, malls, sports stadiums, office buildings, parking lots and various other facilities.